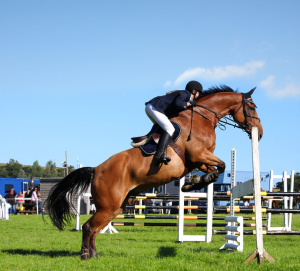 Gambler’s Choice is an jumping event in a horse show where exhibitors choose their own course. Each jump is assigned a certain point value based on its difficulty, and the rider who accumulates the most points within a set amount of time is the winner. Jumps can be taken from either direction. They must be verticals, walls or square oxers. Triple bars or oxers with a back rail higher than the front rail can only be negotiated safely from one direction. Generally, a single obstacle can only be jumped twice within the round. If a fence is knocked down, no points are earned and it can not be jumped again. At the conclusion of each Gambler’s Choice round, a buzzer sounds. The competitor then has the opportunity to increase their score by taking the Joker Fence. This is a tall fence with a high point value. May 15th is the Day – Sinners’ Opera comes home! On May 15, my rights to Sinners’ Opera, the book of my heart, revert to me. 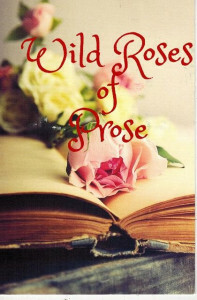 I intend to send the manuscript to my current publisher, The Wild Rose Press, with the hope that my editor for the Black Rose line will take a look and be as anxious to see it in print and especially audio as I am. Fingers crossed! In the interim, I’m reading through to try to shorten. It’s difficult doing so. Here’s hoping!